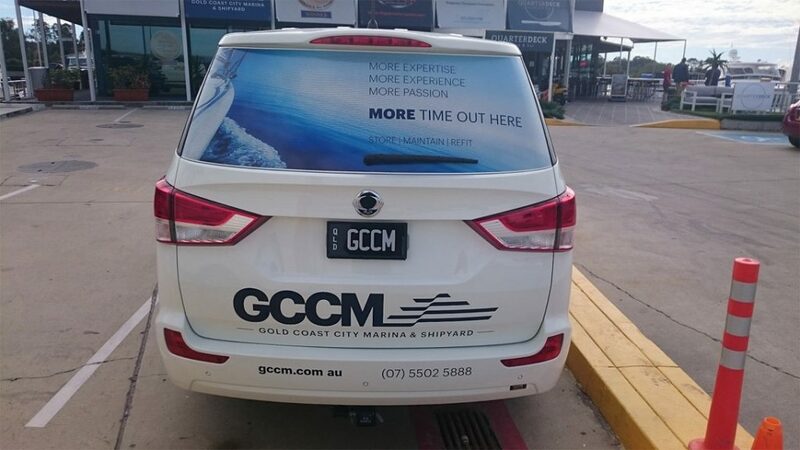 These graphics are a convenient way to utilise your advertising by placing them on the outside of your window without compromising your visibility. 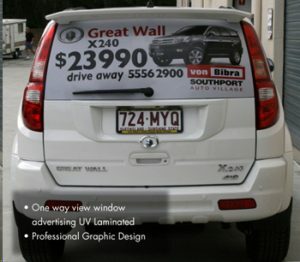 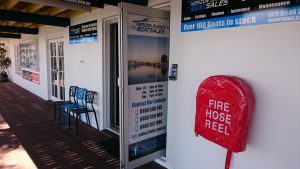 One way vision signs are a very effective form of mobile signage, advertising on the go and are a great solution for your business or shop windows when you wish to see out, but want the privacy of not being able to see in. 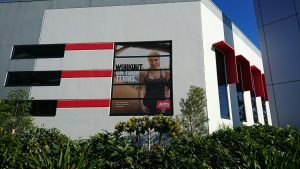 Our quality designed window graphics are a great way to make an impact and get your message across clearly and professionally.